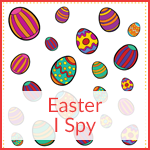 Easter is a holiday whose origins can be found in Christian celebrations of the resurrection of Jesus Christ from the dead. 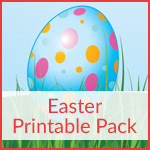 Easter is celebrated on the first Sunday after the full moon following the March equinox. 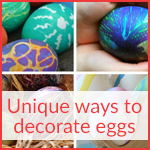 As such, Easter may be celebrated as early as March 22 or as late as April 25. 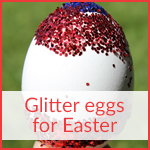 In the United States, Easter celebrations often include bunnies, chicks, eggs, and candy. 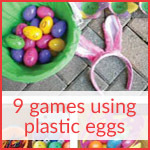 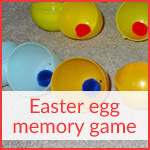 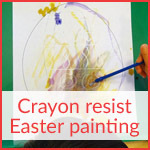 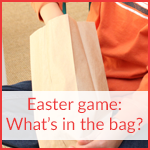 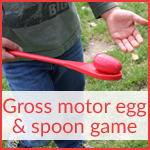 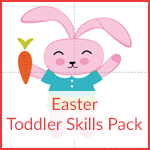 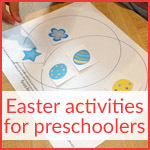 Popular Easter activities for kids involve decorating eggs, going on Easter egg hunts, and eating candy. 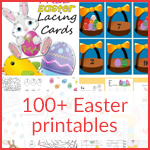 On this page I am sharing all of the Easter activities for kids and Easter printables that have been featured at Gift of Curiosity. 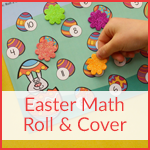 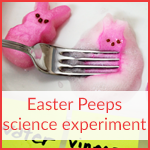 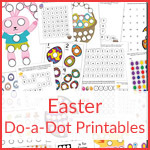 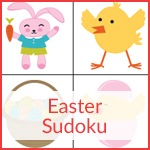 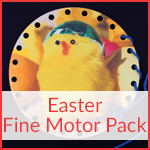 Below are links to the Easter activities for kids and Easter printables that have been featured at Gift of Curiosity. 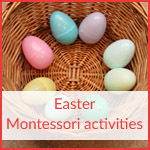 Click an image to be taken directly to the post related to each activity. 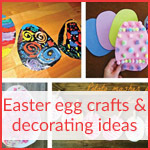 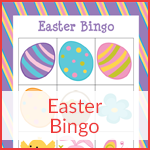 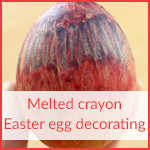 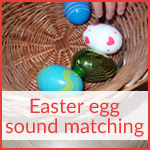 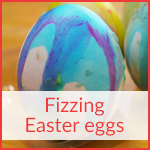 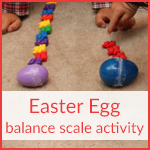 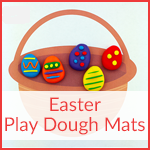 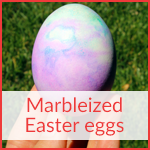 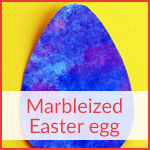 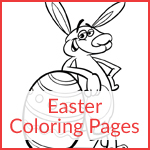 For more Easter activities, follow me on Pinterest! 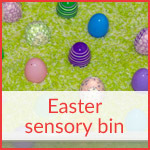 Follow Gift of Curiosity’s board Easter on Pinterest. 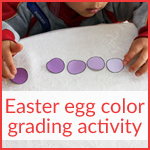 Great learning fun at our writing center. 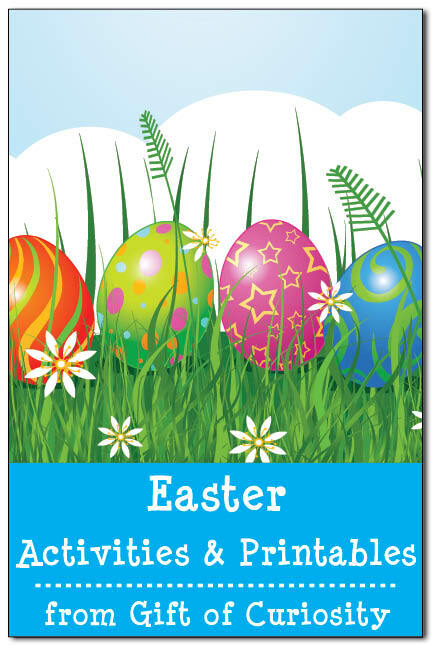 Many thanks and joyous Easter to you.